By now, most regular readers of this column are aware of the need to make an estate plan to minimize the difficulty of conveying their financial assets and physical property after death. But what about digital assets? 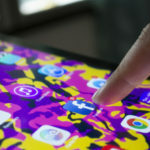 These are the online accounts in your name that may include files such as images, photos, videos and text; email accounts; and social media and networking accounts such as LinkedIn, Facebook and YouTube. What happens to these when you die? 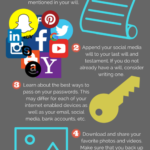 If you don’t plan for the management of your digital assets after death, your family might not be able to access critical information they need from your online accounts. 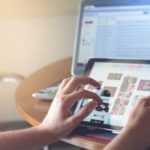 Because of federal privacy laws, most Internet companies won’t be able to ensure that access unless you have taken specific steps beforehand. Few states have passed laws to solve this problem. 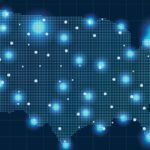 In many states, some of your accounts may be deleted upon your death. In others, families must obtain a court order to obtain the rights to view a decedent’s account. The process can take years, during which time the account might be deleted because of inactivity. Some sites provide solutions. Facebook allows you to name a “legacy contact” — an individual who can post your obituary on your timeline. That individual can respond to new friend requests and update and archive your posts and photos. Google has an “inactive account manager” feature which allows you to identify “trusted contacts” with whom to share specific data available from your Google and Gmail accounts. Other sites have similar features, but they all require action on your part to activate them. 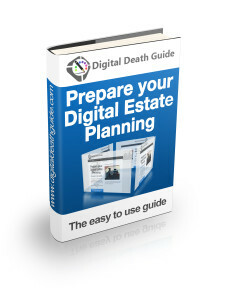 In order to avoid potential problems associated with digital assets, it is a good idea to create a digital estate plan. The first critical step is to make an inventory of your digital assets — financial, purchasing and social accounts — and document how to access them after your death. List all online accounts for brokerage, insurance, banking, credit cards, loans, retirement savings, PayPal, purchasing, email and social media, as well as any blogs and personal websites. Include the usernames and passwords required to access them. 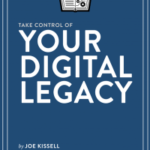 The next step in your digital estate plan should be to develop a safe place to store this information. It can be with your estate attorney, in your safety deposit box or with an organization that provides storage for this information. Your attorney should be able to identify which storage locations are consistent with state laws. 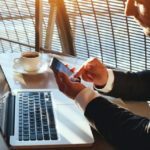 There are several organizations that specialize as digital fiduciaries in this field, including Everplans, Final Roadmap, SecureSafe and others. Some have annual fees, and some have a one-time fee. 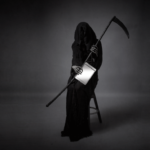 Some states allow you to specify a “digital executor” in your will. 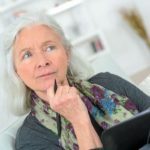 If your state does not recognize a digital executor, you should discuss this issue with your estate attorney so that a similar function can be carried out in accordance with state law. 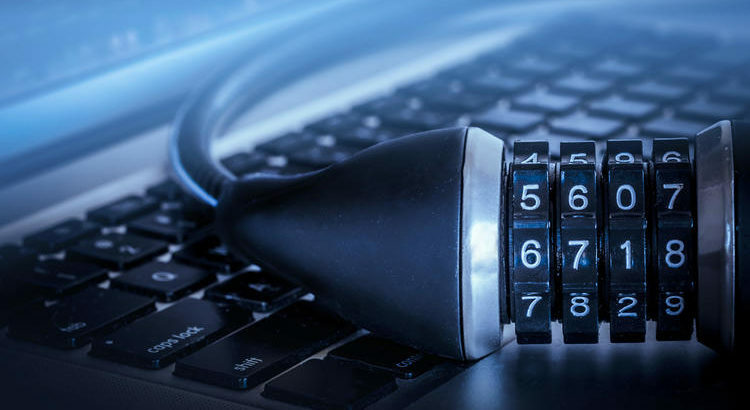 The digital executor should be trustworthy and technically competent, and have access to the necessary passwords and to the locations of all important information. He or she should have the responsibility to specify what happens to the nonfinancial digital assets based on your written instructions. 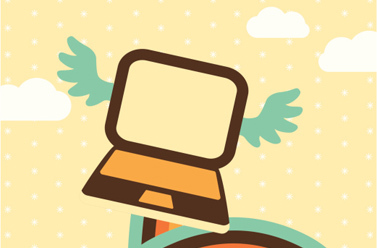 It is up to you to specify in your power of attorney, will and/or trust agreements what happens to your digital assets. Your executor, personal representative and/or trustee will have the responsibility to follow your wishes. 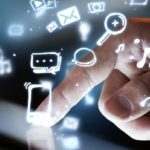 If you haven’t discussed digital assets with your attorney, do so.